Fill out our 30-second qualify form to find out! Want access to the latest tax information? Join our mailing list to receive our monthly newsletter with tax relief news, IRS updates, information about debt relief services, statistics, and more! Learn How Fidelity Tax Relief Has Helped Thousands Resolve Their Tax Problems! If you owe back taxes to the IRS, something millions of Americans have dealt with at one time or another, the IRS can be very intimidating, but there is hope – Fidelity Tax Relief is here to provide you support and guidance during this difficult time. Using proven IRS tax debt relief strategies and with over 20 years of experience representing clients to the IRS and State tax agencies, our tax resolution team can out an immediate stop to aggressive IRS and state collection activities including wage garnishments, tax liens and levies. We can even defend you against an IRS audit. If we can qualify your for the IRS Fresh Start Initiatives, we may reduce your tax liability significantly. 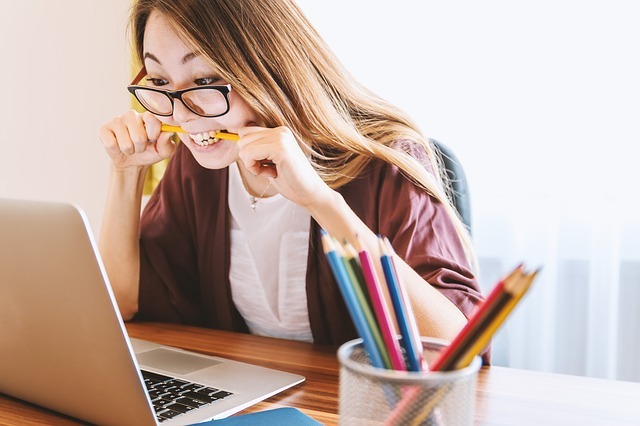 The tax relief experts at Fidelity Tax Relief are available to represent you and work on your behalf to save you the most money while resolving your IRS debt in the timeliest fashion. In fact, part of our promise is that we guarantee that you will pay the absolute minimum amount. Contact us today for a FREE consultation. 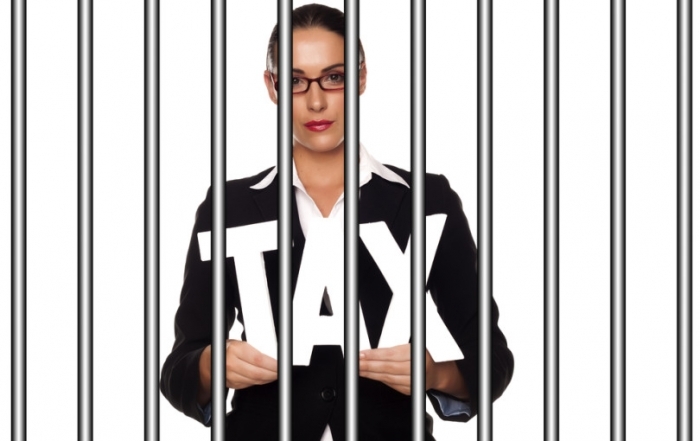 Our expert tax professionals are specialists in the area of tax debt resolution. We provide fast and permanent relief from outstanding tax liabilities by removing liens, stopping wage garnishments and halting the accrual of penalties and interest. What is the PATH Act ? 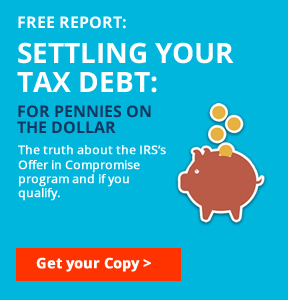 Fidelity Tax Relief offers a FREE Tax Investigation. If you experienced a Hardship you may qualify for instant tax relief under a letter of compromise. What Are the Risk Factors for Receiving an Unexpected Large Tax Bill? How Fidelity Tax Relief Can Help You. 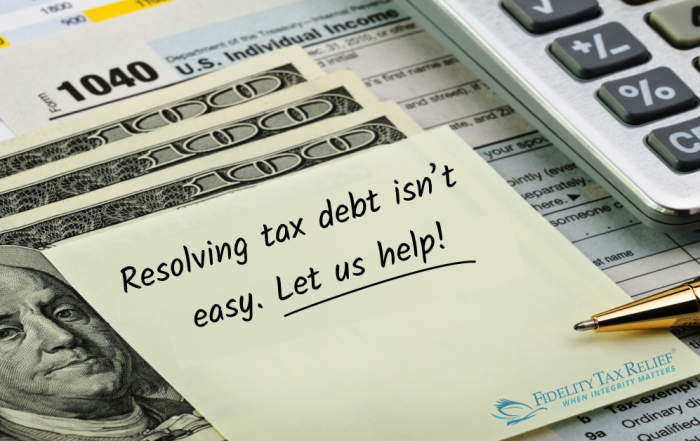 At Fidelity Tax Relief, we specialize in the resolution of tax problems. Our team of Tax Experts and Enrolled Agents have the training and expertise to resolve your tax issues and with over 20 years of experience representing clients to the IRS, we can make sure you make your tax problems a thing of the past. 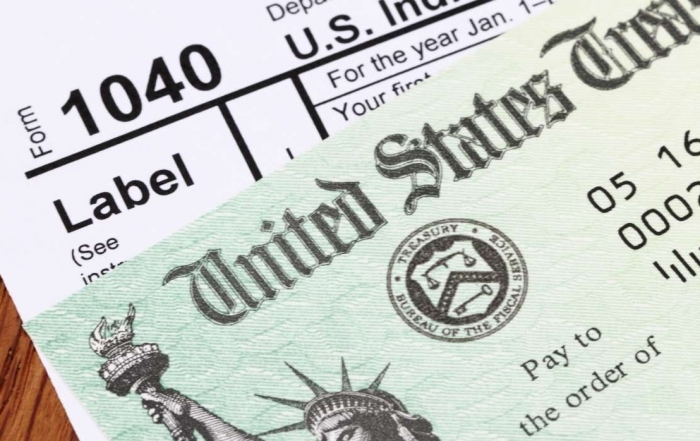 Most people do not realize that they have rights under the Federal Tax Law to dispute most of your tax liability. In order to take full advantage of that law you need the help of a professional. The faster you call us, the faster we can stop interest, penalties garnishment and levies, and the lower your tax settlement fees will be. Fidelity Resolution Model is a 5-Step approach that starts and ends with the client. Click here to learn more. A free 15 minute consultation can help us to relieve your tax problems in as little as 24 hours. During the investigation phase, we initiate client protection measures and establish communication with IRS and begin to review case options. Our Tax Resolution experts get you into IRS compliance and achieve the best resolution for you. Don’t Wait Until It’s Too Late…To Protect Your Assets! IMPORTANT: Why is it so important to call the Personal Asset Protection Helpline? 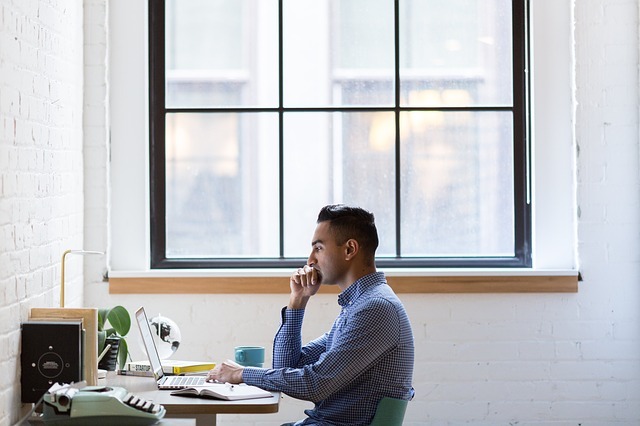 When you call the IRS directly, you are typically contacting an IRS tax collector whose job is to collect information from you and collect on your debt, regardless of what difficulty or hardship you may be experiencing personally or with your business. When you call the Fidelity Tax Relief Helpline, you will be speaking with a tax resolution specialist whose job it is to listen to you, understand your current situation and determine if existing tax code can be applied to help resolve your IRS matter as a quickly as possible – to not only remove stress but protect your assets and potentially save you a substantial amount of money. “What we do is help taxpayers see what their rights are according to the law and also help them to see a light at the end of the tunnel. We understand how aggressive the IRS can pursue collections and we try to educate and inform clients that there are ways taxpayers can be protected. We then use our experience and everything we know to resolve their problems and save our clients money.